Meet Dr. Andrew Himm D.D.S. Dr. Andrew Himm grew up in Livonia, Michigan and attended Schoolcraft College, Eastern Michigan University and earned his Dental degree from the University of Detroit Mercy School of Dentistry in 2007. He is a third generation dentist. Following in the footsteps of his Grandfather Dr. Paul Watson and his father Dr. William Himm his inspiration and interest for dentistry started at a young age. 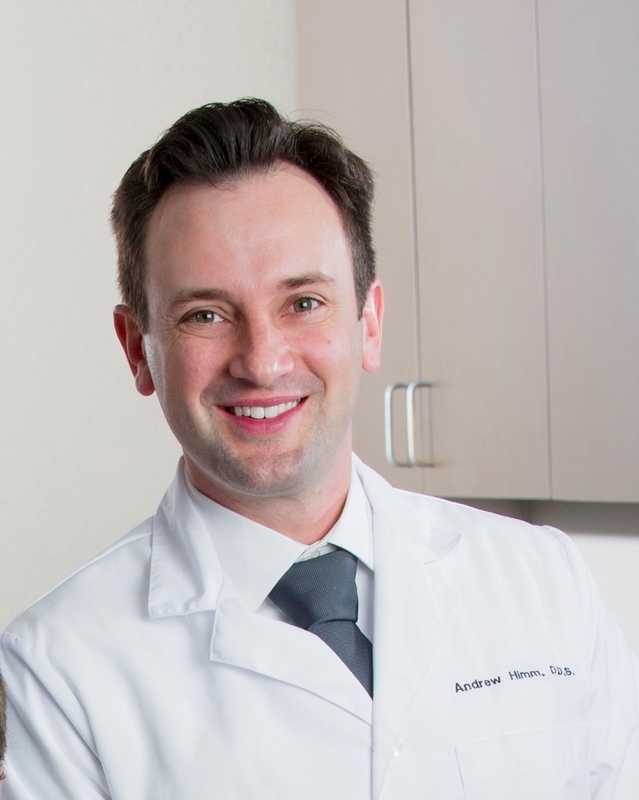 After graduating from dental school, Dr. Andrew joined the United States Navy. He completed an Advanced Education In General Dentistry (A.E.G.D) residency at the Navy Medical Center San Diego (NMCSD). The residency provided a great opportunity to work with United States service men and women. He gained comprehensive experience in Oral Surgery, Root Canals and Orthodontics learning traditional braces, Invisalign and 6-month smiles. After proudly serving more than 6 years in the Navy and being sent all around the world, Dr. Andrew moved back to Michigan in 2013. He is happy to be back in his home state and working at Birch Run Family Dental with fellow U of D graduate, Dr. Jennifer Lesneski. On days he isn't at our office, He also works with his sister, Dr. Rebecca Himm and his father Dr. William Himm at Himm Family Dentistry in Livonia. Dr. Andrew enjoys each day at the office. He cares about all of his patients and is easy to talk to and discuss dental issues with. He is dedicated to providing the best quality dentistry in a comfortable, caring environment. When Dr. Andrew has time to himself he enjoys staying active by crossfit, golfing, paddleboarding, travelling and he is always willing to try new types of foods.